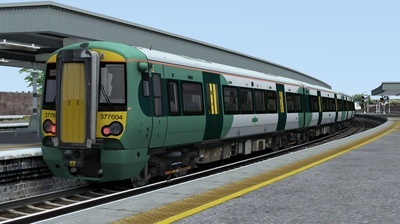 The Class 377 EMU is a highly popular design of the 'Electrostar' unit from ADtranz, and later Bombardier Transportation. There are 239 units currently in operation across the south east. 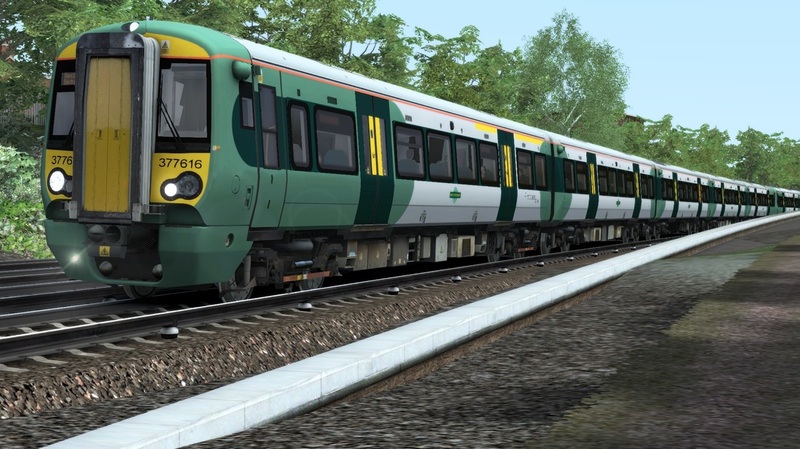 The units have a top speed of 100mph, allowing for decently fast services across the third-rail area of the UK rail network. They reach as far west as Southampton, and even as far north as Milton Keynes Central. 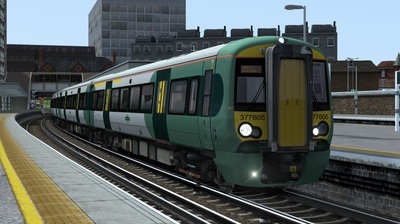 The units are commonly used on Southern’s faster services, as well as some metro services closer to central London. The Class 377 also has use on ThamesLink, but this is due to draw to a close with the introduction of Class 700 units from Siemens. 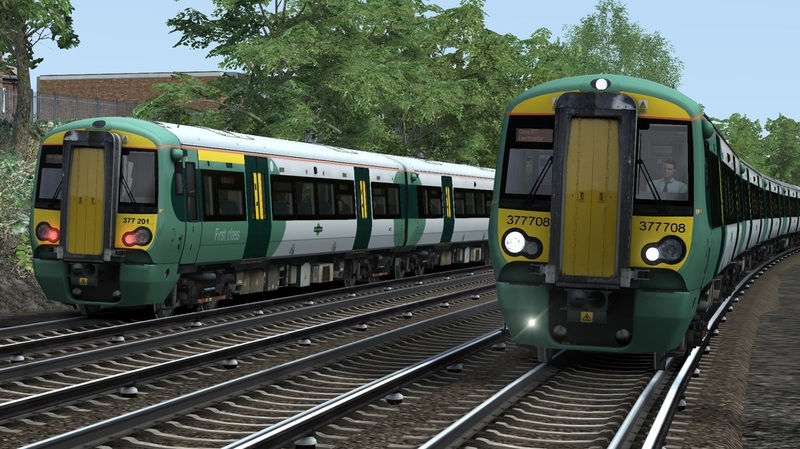 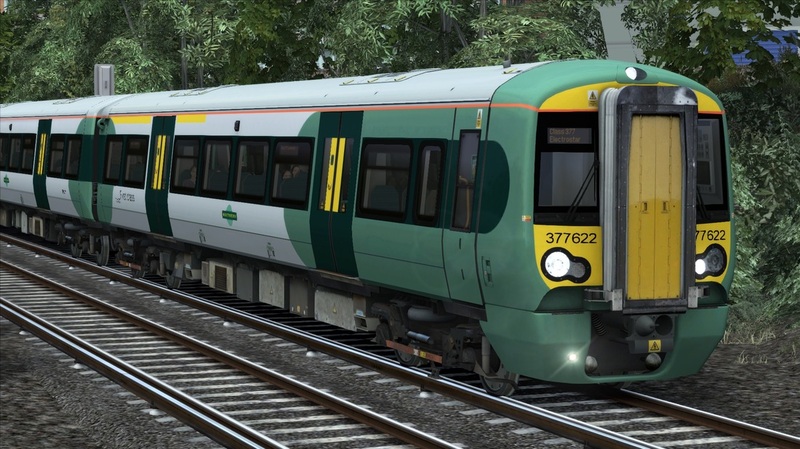 The download includes the Class 377/6 and Class 377/7 EMU in Southerm livery, with eight quick-drive consists, a custom tracklight, and over sixty custom destinations.